Smack in the middle of modern Kuala Lumpur is the Golden Triangle, a prime commercial, entertainment, and shopping locality with grade-A offices and high-end residences. 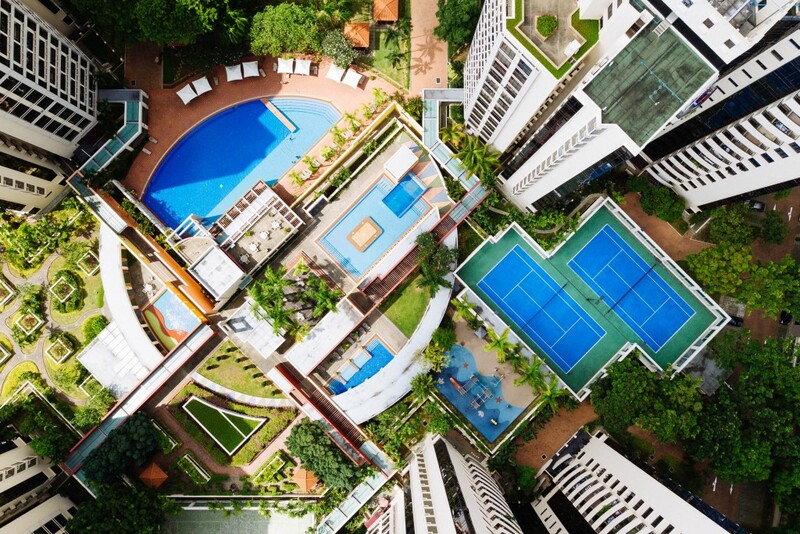 These most valuable addresses in Malaysia’s capital are a triangular area bounded by three roads: Jalan Pudu, Jalan Ampang and Jalan Tun Razak. 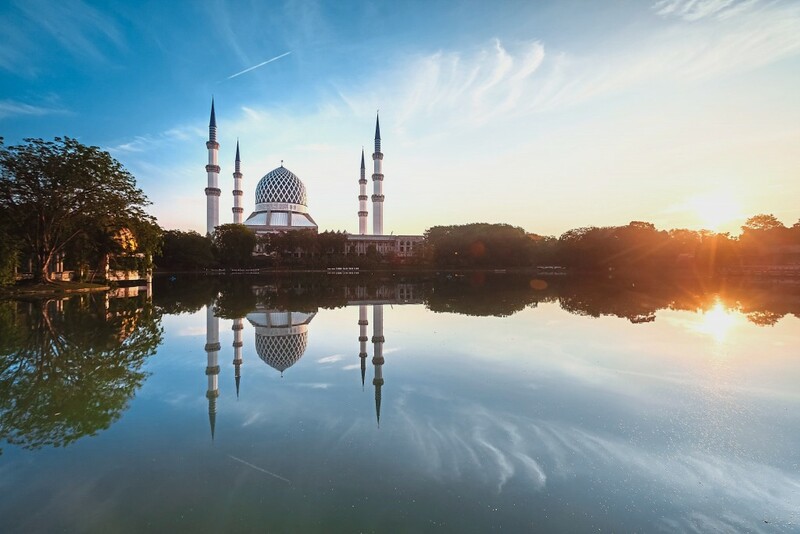 The Kuala Lumpur of old was originally established in the mid-1800s in an area covering Masjid Jamek, Lebuh Ampang, Jalan Petaling and Jalan Tun Perak. It was a business district built on the confluence of the Klang and Gombak rivers. “Over the years, the old town became saturated with developments. 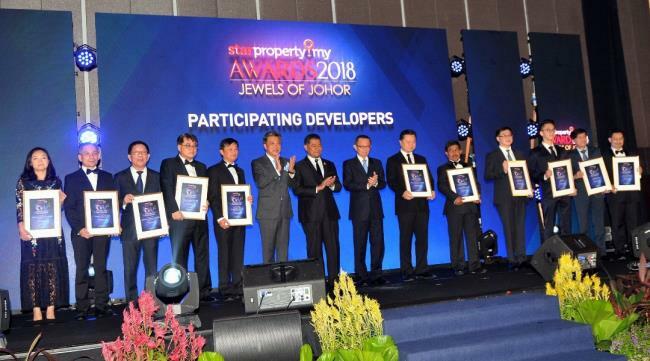 To meet the demand of a growing population and for more development, the Golden Triangle emerged as the new focus of commercial activities in the city,” said Savills Malaysia managing director Datuk Paul Khong. Savills Malaysia managing director Datuk Paul Khong. IZZRAFIQ ALIAS / The Star. June 7, 2018. Some of the early developments in the Golden Triangle include Sungei Wang Plaza (1977), Bukit Bintang Plaza (1979), Lot 10 (1991) and Berjaya Times Square (2003); as well as the Hilton Hotel, Regent Hotel, the demolished Equatorial Hotel, and the soon-to-be-demolished Concorde Hotel on Jalan Sultan Ismail. “Three major developments contributed tremendously to the area’s growth: Bintang Walk by YTL Corporation Bhd (in the 1990s), the Kuala Lumpur City Centre (KLCC) Petronas Twin Towers (1999) and Berjaya Times Square by Berjaya Group (2003),” said Landserve Sdn Bhd managing director Chen King Hoaw. 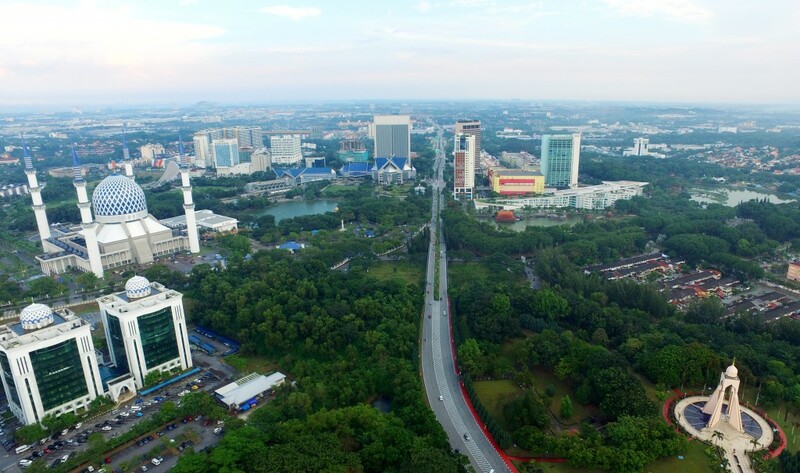 The Golden Triangle has since performed well as a business and lifestyle hub, thanks in part to being well-connected by public transport including the LRT, Monorail and MRT SBK lines. “The Sungai Buloh-Kajang MRT line goes directly into the heart of the Golden Triangle with a station just outside the KL Pavilion Elite. Besides that, the KL Monorail has a stop in front of Sungei Wang Plaza and Lot 10,” said Khong. The on-going MRT 2 also has stations in the Golden Triangle, such as Ampang Park and KLCC East. Apart from the rail system, the Go KL free city bus service is available in the KLCC, Bukit Bintang and Chinatown areas and stops at various tourist attractions and business sites. Together, the public transport network not only disperses traffic to improve public mobility but also provides better connectivity between the city and suburbs. Urbanisation, investment opportunities, and new infrastructure have given the Golden Triangle a boost – and subsequently, land prices have increased substantially. Kampung in City: The biggest Kampung in the Golden Triangle of Kuala Lumpur – Kampung Baru. 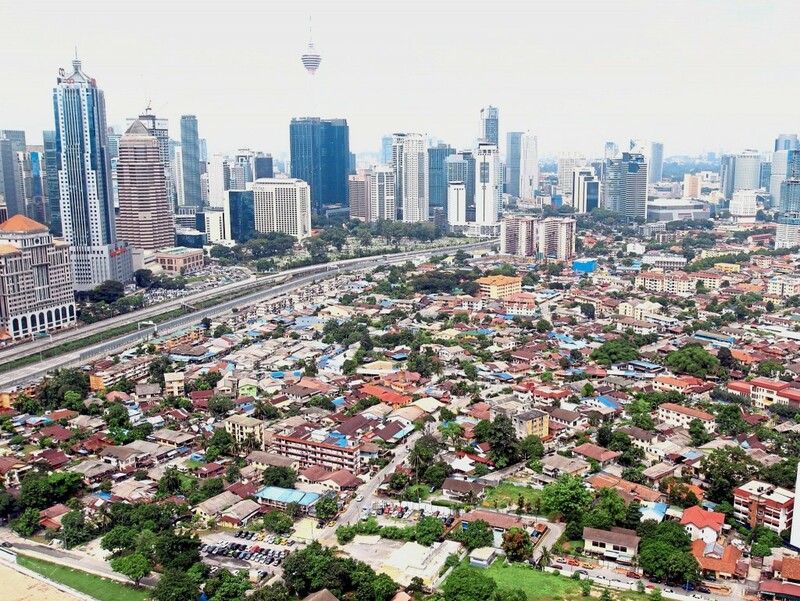 Currently, city centre land values are up to RM4,000 per square foot (psf) or more for prime parcels – depending on location, planning control and approval. “The highest land price in the Golden Triangle involved a 29,127 square feet (sq ft) piece of land located between the Grand Millenium KL Hotel and Pavilion KL. It was transacted for RM7,200psf in 2010,” noted Khong. “There is a ‘special purchaser’ element in this deal, whereby the purchaser wanted to realise the ‘marriage value’ of the site via a transfer of plot ratio from the neighbouring Pavilion KL. This site is now occupied by Pavilion Elite,” he added. According to Chen, the highest land sale in the Golden Triangle in the last two years was a 3.46-acre freehold plot in Jalan Raja Chulan that sold for RM325.5mil. “In terms of per square foot prices, the highest transaction was the 48,673 sq ft at Tun Razak Exchange – a deal that closed at RM307mil or RM6,307psf,” he said. As one of the earliest developed locations in Kuala Lumpur, the Golden Triangle is rich with old and new buildings including pre-World War Two structures. 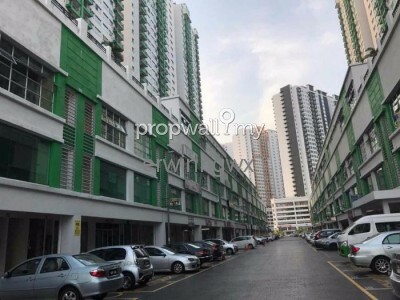 But there is a limited amount of landed properties concentrated off Jalan Imbi. Many of these terraced, semi-detached and detached houses have been converted to commercial usage. 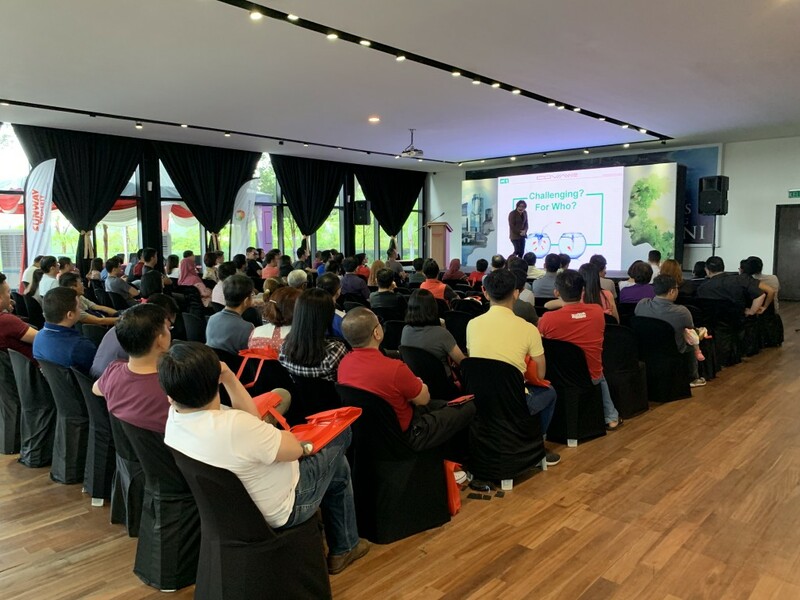 “For some time now, the older low-rise buildings sited on sizeable plots have been targeted for redevelopment especially when the market was on the upswing,” said Khong. Chen concurred, adding that historical shophouses are generally refurbished into budget hotels to cater to tourism. For landed properties, the common practice is to demolish and rebuild in order to unlock the land value. “Landed properties in the Golden Triangle are much sought after by developers and investors. 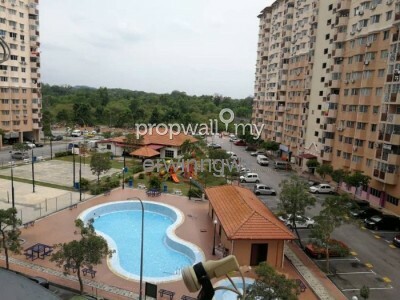 A small plot of land can fetch up to RM4,000psf,” said Chen, adding that some developers bought several plots in a row to use for a big project. Notable on-going and completed redevelopment projects include KLCC (formerly the Turf Club), Equatorial Plaza (formerly Hotel Equatorial), the 70-acre Tun Razak Exchange (TRX) with the 106-storey The Exchange Tower (formerly the old government quarters), the Bukit Bintang City Centre (formerly the Pudu Jail site), and the 118-storey PNB Tower (formerly Stadium Merdeka). Currently, major residential projects in the Golden Triangle comprise high-rise apartments, condominiums and serviced apartments. Based on Landserve’s data, residential unit prices are from RM650,000 to RM10.5mil. 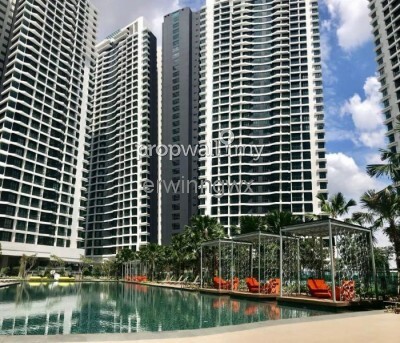 Luxurious properties such as Oxley Tower sell for RM2,200psf to RM2,500psf. Chen said owners of newer high-rise residential projects in the Golden Triangle are mainly from the medium to high-income groups, and a large number of foreigners. Most of the buyers are seeking rental returns and long-term capital growth. “Property prices and rental in the Golden Triangle are holding up well, but there are downward pressures as buyers remain cautious about investment policies,” he said. He noticed that previously, the Golden Triangle had a balanced mix of foreign buyers from various parts of the world – but in recent years the buyers have been mostly Asians, particularly from China. “Hopefully, the demand from these countries will continue because we need foreign investors and tenants for a healthy property market – no matter residential, commercial or office space,” said Chen. 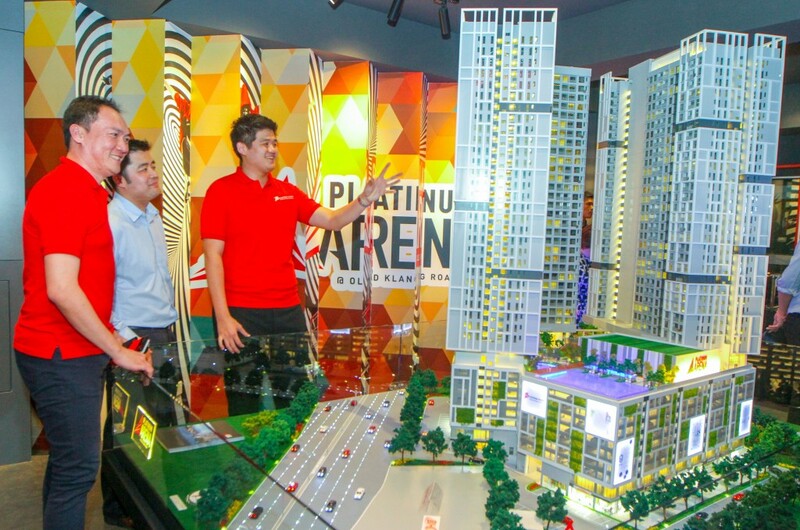 Khong foresees a slow property market in 2019 following the introduction of the “entry and exit” taxes, such as the increase of stamp duty to 4% for properties worth more than RM1mil and the higher RPGT tax by 5% across the board after five years – while Chen expects the property market to remain subdued in 2019. “However there are freebies and promotion packages available, and the market now allows for price negotiation. 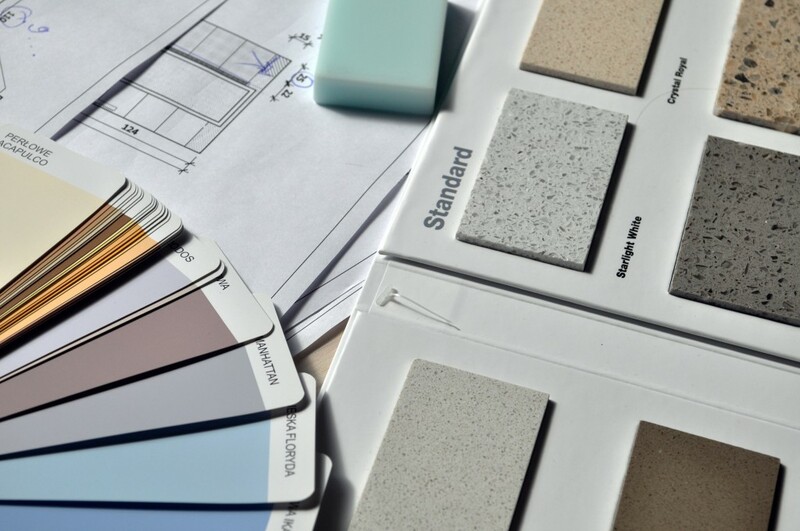 So it would be the best opportunity for upgraders and first- time home buyers to enter the property market,” said Chen, adding that investors who are looking for office and industry premises can also find great deals in the current market. As for retail malls in the Golden Triangle, Khong reckons that competitive mega suburban malls such as Mid Valley and Gardens Mall, One Utama, and Sunway Pyramid will face significant challenges. Moreover, online retailing will also impact this business sector. Despite the current market conditions, Khong believes that the Golden Triangle will remain a prime shopping hub and the best commercial address in Kuala Lumpur. “It is the heart of the city; foreign investors and the high-net-worth individual will always seek out the best location for property investment. 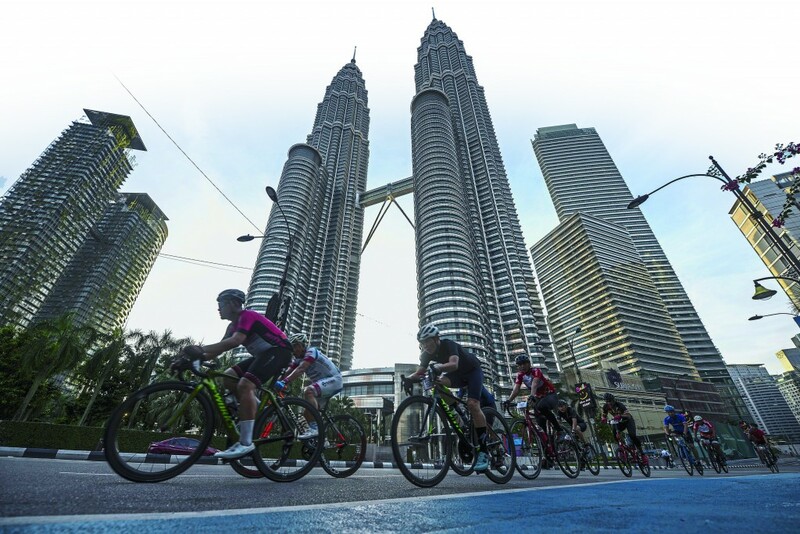 The KL Golden Triangle will always be in their sights,” he added. Read more about what makes the Golden Triangle special here, or sign up for the full Best@Golden Triangle here.